The Channel Register reports on a recent HMRC petition brought against UK tech distributor Enta Technologies Limited (one of the UK’s, leading privately owned IT distributors). Entatech has stated that a judgment given at the Companies Court in London last week ordered HMRC to compensate it over a wrongly brought HMRC winding-up petition. Entatech took quick decisive legal action to ensure the HMRC Petition was dismissed and costs ordered against HMRC. 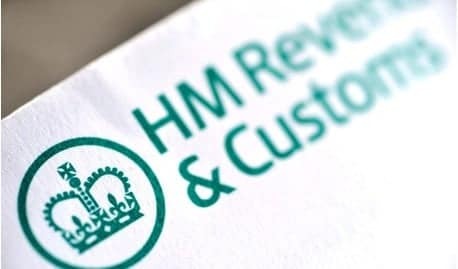 As revealed by The Channel, the London Gazette erroneously stated on 29 May that HMRC had issued a winding-up petition against the technology distributor, to be heard at the Companies Court in London on 10 June. Entatech chairman Jason Tsai further revealed to The Channel that the HMRC petition was connected to a supposed claim from the taxman for £1m worth of VAT repayments, but said this was due to a misunderstanding over inter company trading. He told The Channel it met with HMRC last week to discuss the situation but said officials wanted two weeks to consider their position. The notice which appeared in The London Gazette dated Wednesday 29 May 2013, page 65 of 116 referring to ENTA TECHNOLOGIES LIMITED was advertised in error. “The whole episode can be described as ‘Civil Servants Syndrome,'”said Tsai. “There is no accountability when civil servants make mistakes,” he added. He claimed HMRC should not have issued the HMRC petition, and in recognition of this, the RCJ has “ordered HMRC to compensate Enta for all legal costs incurred in defending the petition”. An HMRC solicitor confirmed the HMRC petition was “no longer live” but refused to comment further.